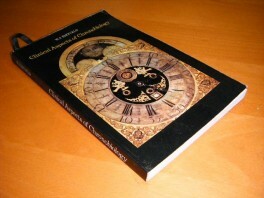 > Informatief>Geneeskunde>Clinical Aspects of Chronobiology. Uitgever: Medication Service Hoechst z.j. paperback, 161 pp.